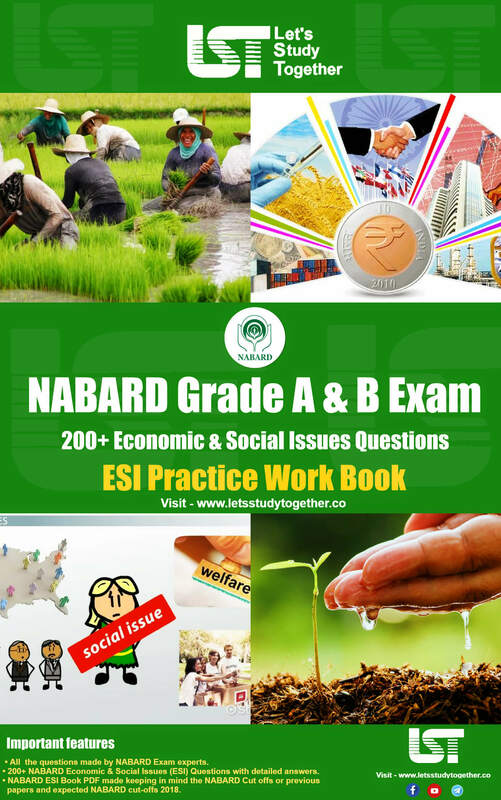 Best Book for IBPS PO Interview. 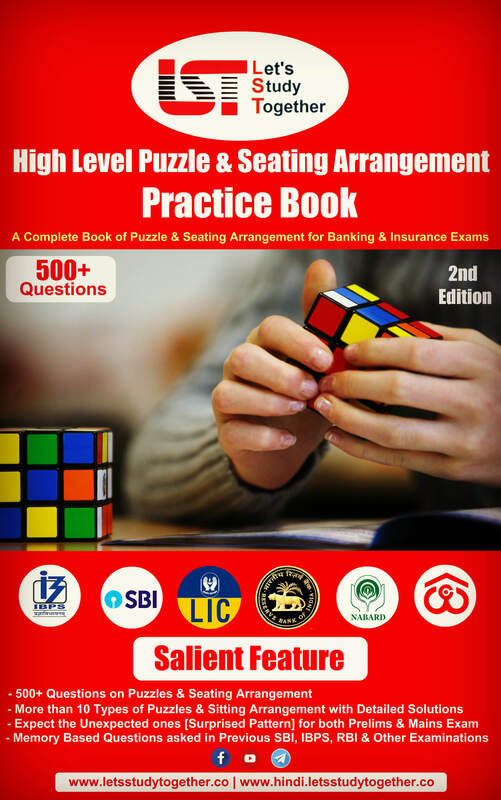 IBPS PO Interview Book : A Comprehensive Guide To Crack IBPS PO Interview. 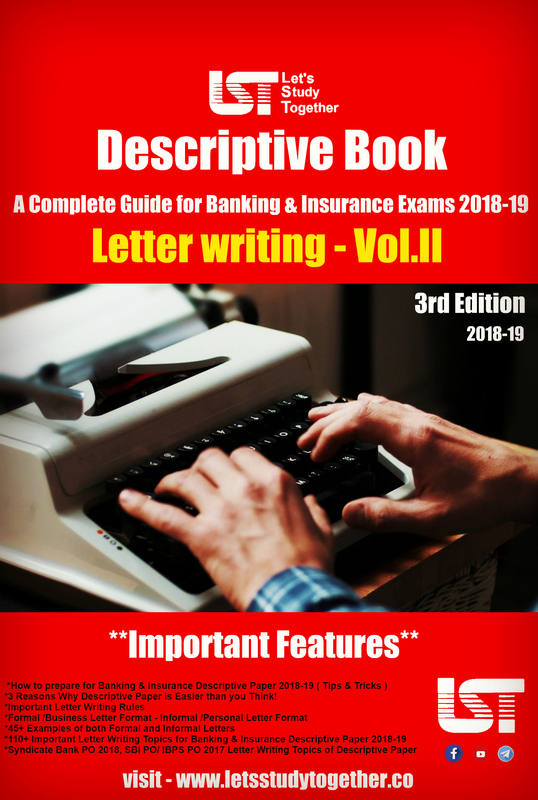 Bank Interview Book PDF. Interview Cracker Book PDF. Welcome to the online IBPS PO interview preparation section. As we all know that The Institute of Banking Personnel Selection (IBPS) released the IBPS PO Mains result and the next phase is Personal Interview (PI) and soon IBPS will released IBPS PO Interview Call Letter 2018. First of all, a very big congratulations to all of the selected candidates here who have crossed the most crucial two hurdles of becoming an officer in a Public Sector Bank(IBPS). Now the selected candidates would be worried about their preparations for the personal interview (PI) round and we also know the competition is going to be very tough and all that you need to do is to get yourself ready to break the back of the beast. 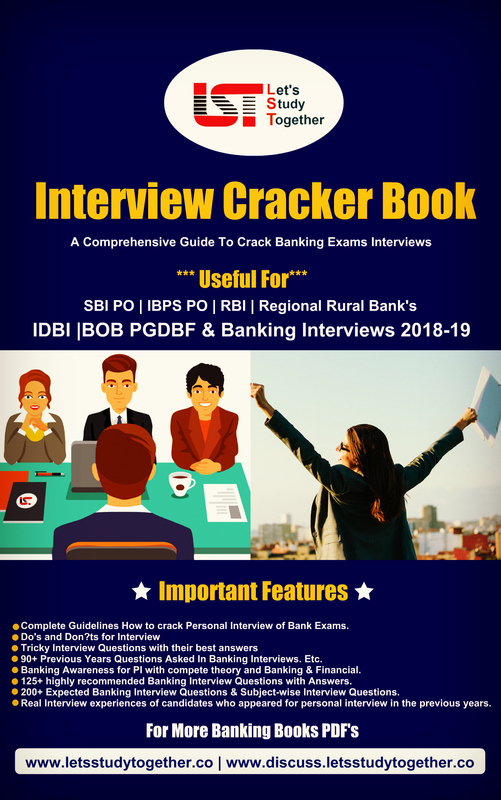 At Let’s Study Together (LST) we understand our candidate’s requirement and keeping it in mind, So LST Team created a Very special “Interview Cracker Book for Banking & Insurance Exams 2018-19” to help you study smarter and move closer to success. 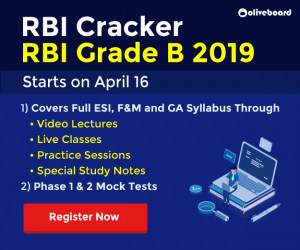 It will help you with preparing in the right direction to ensure good scores & crack this IBPS PO Interview 2018. 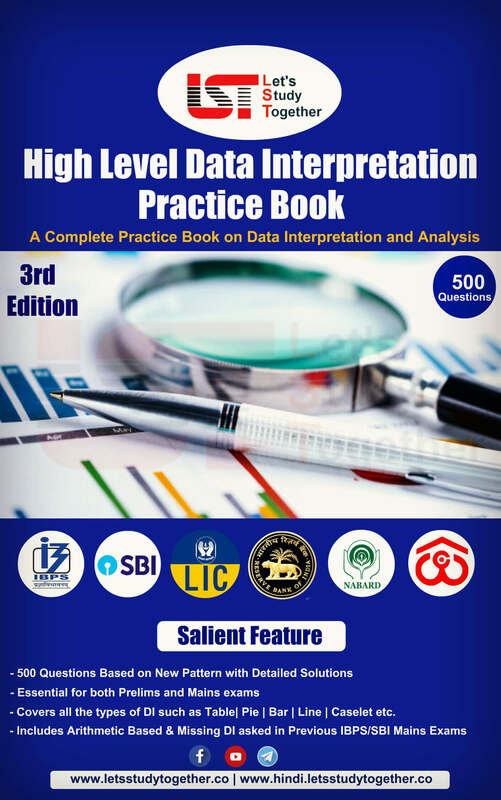 The main objective of this IBPS PO Interview Book is to equip students with the expertise to make the cut in the final phase of IBPS PO Recruitment Process Personal Interview Round and to provide students with the real experiences of candidates who appeared for various bank’s interview. 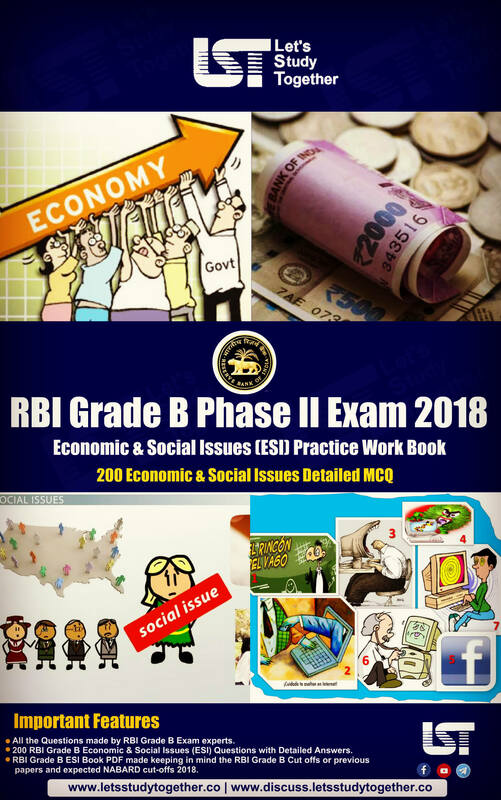 Complete Guidelines How to crack Personal Interview of Bank Exams. 90+ Previous Years Questions Asked In Banking Interviews. Etc. Banking Awareness for PI with compete theory and Banking & Financial. 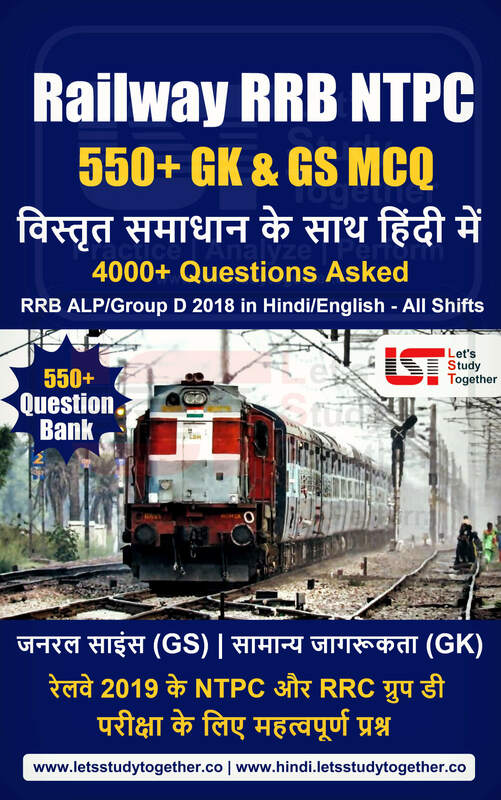 125+ highly recommended Banking Interview Questions with Answers. 200+ Expected Banking Interview Questions & Subject-wise Interview Questions. Real Interview experiences of candidates who appeared for personal interview in the previous years.